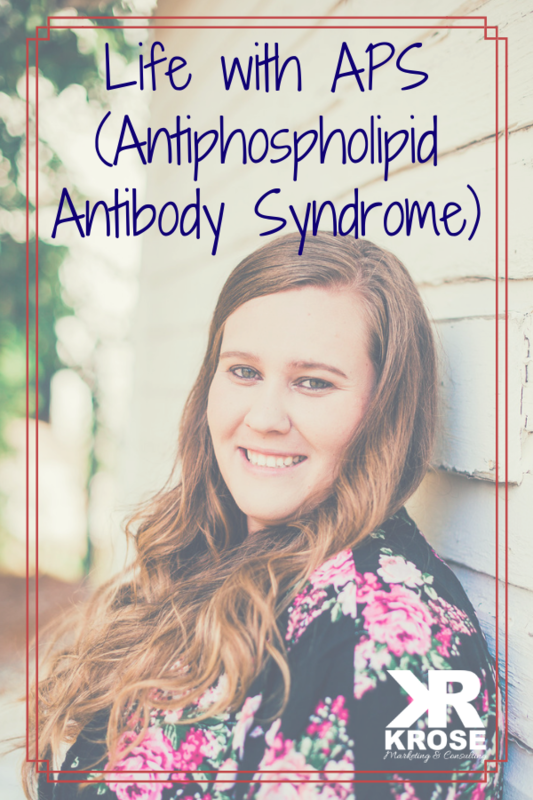 I started to open up about living with my autoimmune disease, Antiphospholipid Antibody Syndrome (APS), a few months back. 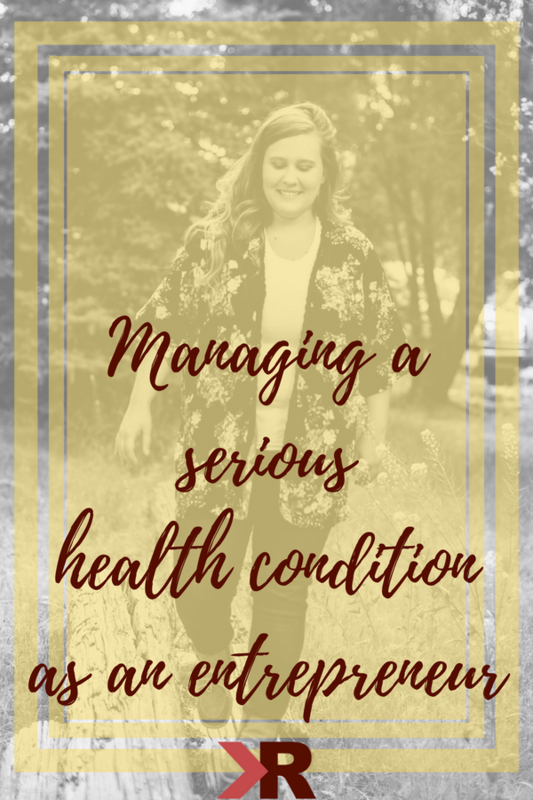 I have to be honest, it is still not easy to share these details with my audience, but I have been encouraged by my team to share more about how I have been able to succeed in business and life with a serious health condition. I know there are plenty of you out there struggling with physical and mental struggles, and I want you to know your life is not over. There is still so much success in your future. One day will I be able to have children? Those were the biggest priorities and concerns for me at the time. The doctors told me I needed to be careful, no sky diving or mountain climbing, but I could definitely have kids. Right then, I knew that having an autoimmune disease was not going to completely ruin my life. I knew I would have to adapt my activities and do things a bit more carefully. But I still could reach every goal I sought. At a company retreat with my team, I had everyone take personality tests, including the Enneagram. I am a strong 8 personality, which includes features like being very in tune with my body. Truthfully, I didn’t listen very well to my body in college, but as I’ve gotten older I have developed a more fine-tuned relationship with how my body is feeling, what is going wrong, and what behaviors I can change to improve how I am feeling. 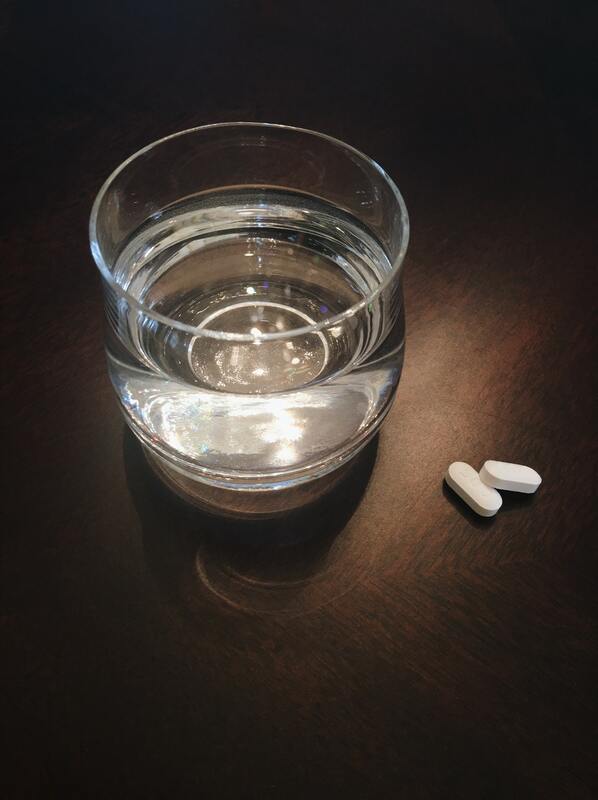 Blood thinners like the one commonly prescribed for my condition (Coumadin) can make you feel dizzy, cause headaches, and a whole slew of unpleasant symptoms. At the time I was diagnosed and put on medication, in many ways I did feel better, but my blood thickness was still unstable. At the ranch, my activities became much more limited. If I were to get a severe cut or internal bleeding with too-thin blood, the results could be fatal. Everyone was worried about what might happen if I were bucked off a horse or kicked by a cow and I wasn’t allowed to ride horses for several years. What I eat, what I drink, how much sleep I get, vitamin intake of D, C, K, and more, all affect how thin my blood will be. This was really hard for me in college. I was young and the people around me were partying, going to the bar on the weekends, and participating in all the fun college activities I wanted to be a part of. On top of wanting to have fun, I needed to eat healthy, exercise, and study for exams. During that time, my blood was never in control. I was in this vicious cycle of too thin blood, too thick blood, stroke like and seizure like symptoms, going to the ER, back to too thin blood. It was a major struggle! After I graduated college, I was able to adjust better and change how I managed my body. 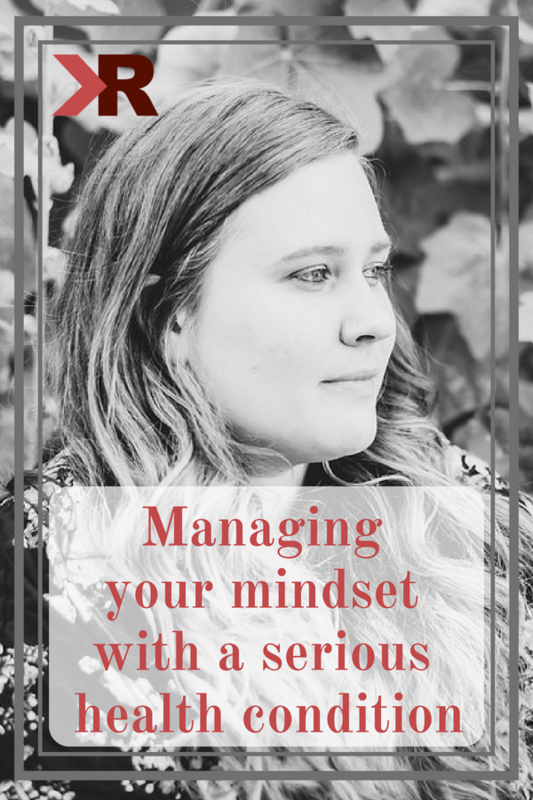 I realized many of my symptoms I could better control. I needed to decrease my stress (control my cortisol), how much I drank, how many vitamins I consumed, and how much I slept. Today I feel like I can do most of the things I could do before, just with extra caution. I can ride horses, and I’m very careful with our cattle. I get my blood checked often and adapt how far I can push myself based on if it is in the healthy range. Like I said, I’m very in-tune with my body. I can internally tell when my blood is too thick or too thin before getting my finger pricked and tested. When it is too thick, I get very tired and find myself needing to take extra naps. If I’m very tired, it means my blood is off or something else is wrong. Twice in the past year I have been in the hospital for one reason or another, an appointment with my pregnant sister-in-law and when my beautiful niece Ellie was born. I wasn’t supposed to get my blood checked, but I knew something was off and did it anyway. 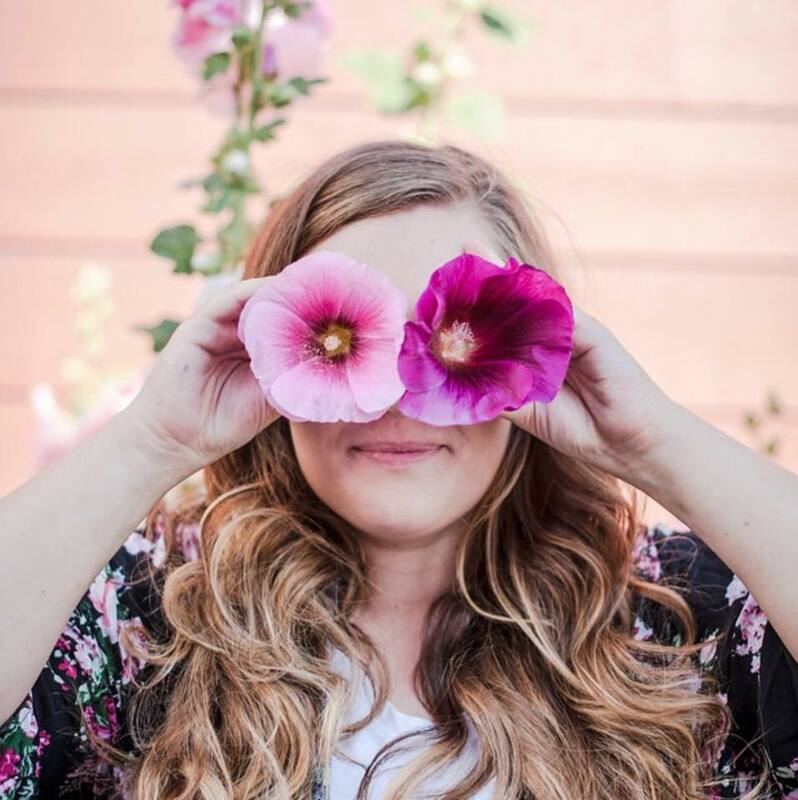 I would go down to the cancer center, where my hematologist is stationed, saying, “I feel like I need to get my blood checked today.” Both times my blood was very thin and I needed medication and lifestyle adjustments. It’s crucial for me to listen to those internal cues when something is not right. I have to pay close attention to how I feel. I have noticed my eyes get really bloodshot when something is off. I feel pressure in my eyes, which is a strong indicator that I need to slow down, maybe take a nap and eat a little differently. I try to eat at least 2 to 3 salads a week to get in those nutrients like Vitamin K that my body is craving. I make sure to drink plenty of water. Recently I gave up coffee, which let me tell you, was not easy. But it was affecting my weight loss goals and increasing my stress levels. Hopefully at some point I’ll be able to drink down a cup of that tasty goodness, but right now my body is telling me to take a break. 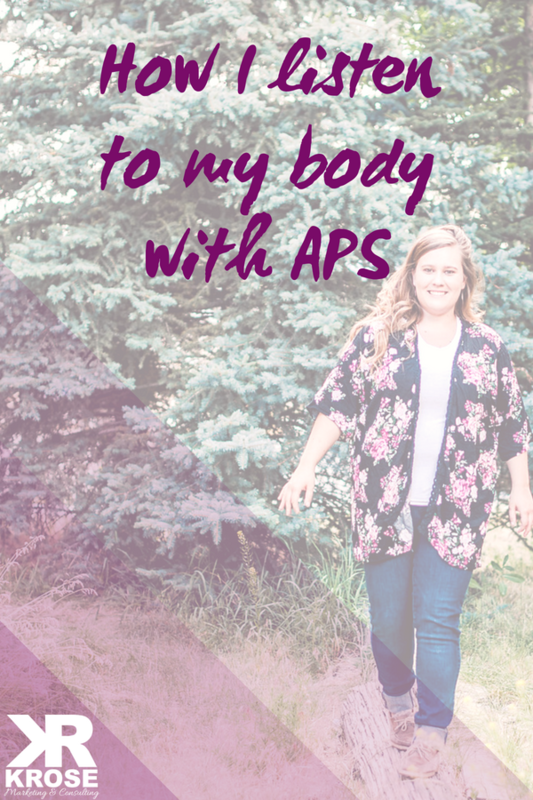 I will talk to you more about my body image and weight loss journey in a future blog post, but even though I have developed a love and appreciation for my body at any size, I want to decrease my medications and have an overall healthier body. For me right now that means losing some weight. Physically I have been pretty fortunate. I get a few bruises here and there when my blood is really thin, but I haven’t had a history of bleeds. (Knock on wood for me). My history is full of clots, but not bleeds. Mentally, I’m just grateful I was the one who received this diagnosis rather than my brothers. There are so many fine details I have to stay on top of every day. But I’m organized and personally in-tune, so I know I can stay on top of what my body needs. When I listen to my body and it tells me I’m pushing it too hard, I am sure to sleep in a little or go home early from the office. As fellow hustlers I’m sure you can understand why it would be hard to listen to those signals. But I would rather take that nap and leave the office early to prevent myself from feeling worse and worse to the point where I don’t have a choice but to sleep and not go into the office. I have to make these sacrifices in the moment to avoid much harsher future reactions. Lately my blood has been very thin. For me, the standard range is 2.2 to 2.5, which means my blood should clot from a pinprick in 2.2 to 2.5 seconds. The average person’s blood clots in about 1 second. Over the past month it has been in the high 6s and 7s. This means I have to be extra careful to avoid cutting myself or getting a bruise and I have to pay close attention for symptoms of a brain bleed. When my blood is out of whack, the next steps are to monitor what I’m eating and drinking. Am I being consistent with my Vitamin K? Am I drinking any alcohol? If my body tells me something is wrong, I listen, and I listen closely. When my body tells me to sleep, I sleep. When it tells me to slow down, I slow down — no matter how much I’d rather keep going at 500 miles an hour. Since my blood is so thin right now, I get it checked every 3 or 4 days. When my body is on a good path, I can go up to 6 weeks between checks. Despite these setbacks with my blood thickness levels, I feel great. I am glad I can pay attention to my blood and work on getting it to a stable level. I think so much of my illness is my mental outlook on it. The mind is where it all starts. I wake up everyday and tell myself it’s going to be a good day. If I get down in the dumps and talk negatively, I start to feel much worse and it just builds into this negative snowball. Pretty soon I feel more aches and pains and get the “poor me” syndrome. Instead, I remind myself that this body, with all it’s medical needs, has helped me run two businesses even after having 32 strokes. I wake up knowing that I’m going to have a good day and that I’m in control of how my body feels and when I really need to listen to it. I remind myself to give my body grace and reward it for everything it’s been through and all the hard work it’s doing. 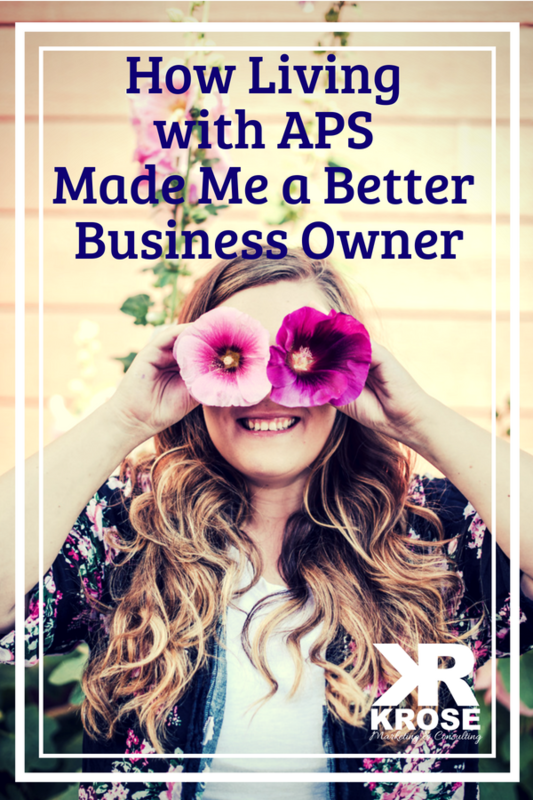 I think living with APS has actually made me a better business owner because I understand and empathize with other people’s situations. I know that the picture we see of another person is only the surface level, and we are all going through obstacles of our own. I think it has made me a better stockwoman because I can read livestock very well. With my physical limitations, I can’t just go in and force the livestock to move. I can’t get too close to the calves. I just have to read their body language and use pressure. APS has made me a better cattle sorter and a better understander. For me, personally, my bible study also helps me stay mentally healthy. I read God’s word and understand this is a battle he gave specifically to me so I can show other people that it doesn’t matter what obstacles you have been given and what you have gone through. You can always be who you want to be. If you dream of running a company, run a company. Our brains and our bodies are incredible machines that do amazing things. Whatever hurdles you’ve been given, remember you aren’t alone and you can still accomplish greatness. 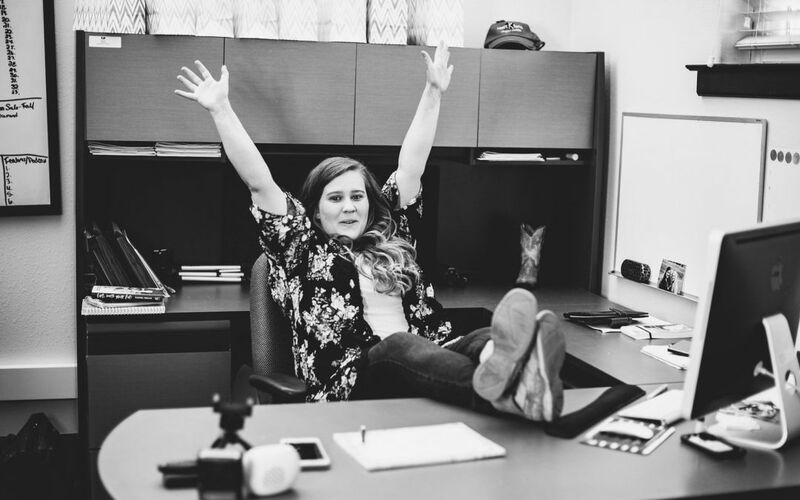 Watch more about why I started the KRose Company on our new YouTube channel!